The Whats and What Nots! A rest period is important to quickly reduce the pain and for quicker recovery. 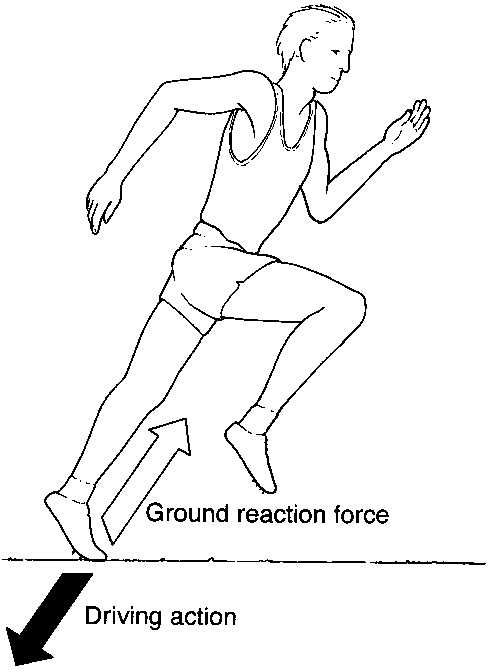 During this period, you can still run but at a reduced intensity, so as to remain pain free. If you cannot run pain free, substitute your activity with other forms of pain free exercise to maintain your fitness (cycling, swimming) until you can return pain free. Modify your daily activities as needed to prevent pain, such as bending, squatting, stairs, slopes. As previously seen, there are many factors that can lead to PFPS, so a blanket treatment plan would not be effective. After identifying the underlying Biomechanical problem for your PFPS, a treatment plan can be devised. 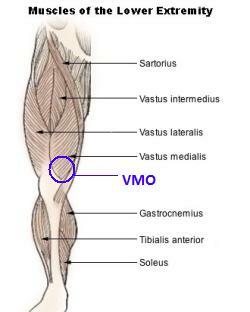 Strong Muscles act as effective shock absorbers 18, and so can reduce the force experienced by the joints on impact. 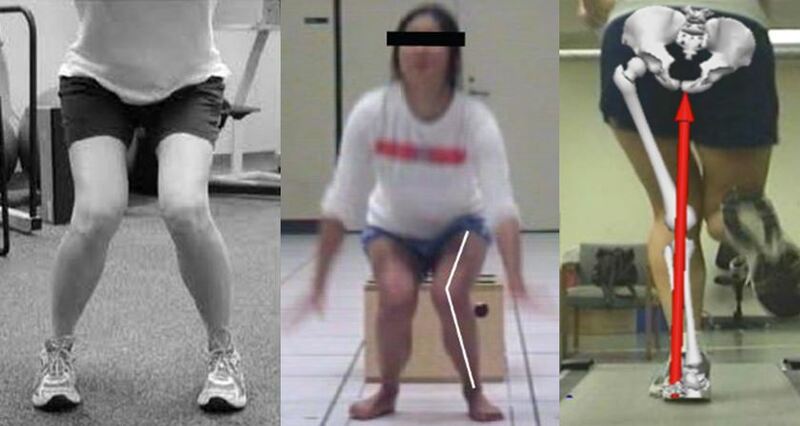 Hip strengthening 19 and Quad strengthening Exercises have been shown to be very effective for the correction of PFPS. The Step Up Exercise is very good for developing control and stability of the Hip and Knee. 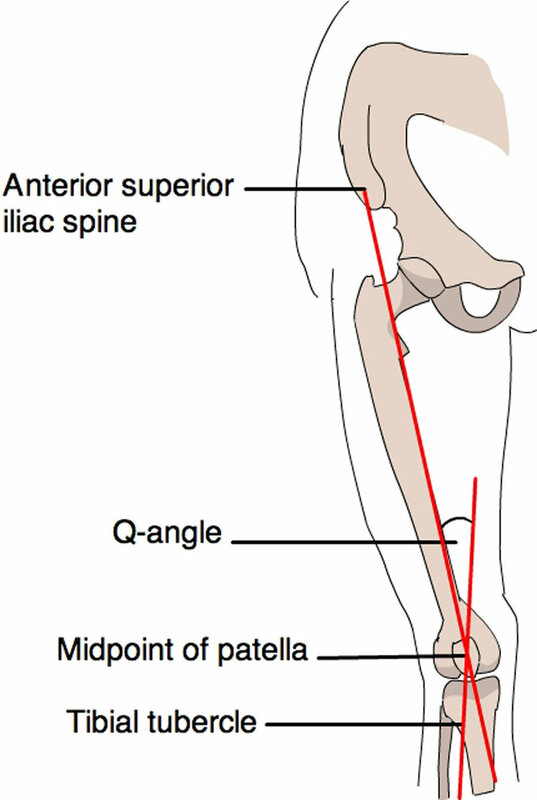 Tension in the Hamstrings, Calf and Quad muscles can increase forces on the Knee 20 and reducing this tension may help reduce pain. Soft tissue techniques such as massage, stretching or Foam Rolling may help relieve this tension. ‘Tightness’ is what we feel when a muscle is overly tense. However, this tension is often present to compensate for a lack of stability elsewhere. Removing this tension without addressing the underlying stability issue will likely result in the same tightness returning. 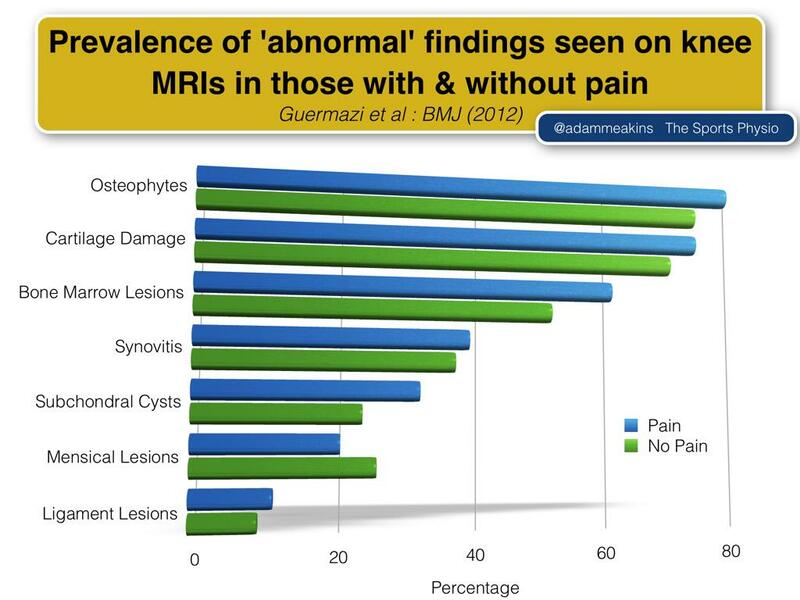 This is why it is very common for athletes to regularly need to stretch or foam roll. It is important to gradually return to running in order to ensure a relapse in your condition does not occur. Chris Johnson of Zeren PT provides a very helpful Return to Running Program to allow a safe and effective return to activity. Care should be taken to gradually gradually increase mileage and to take smaller strides especially on hills. 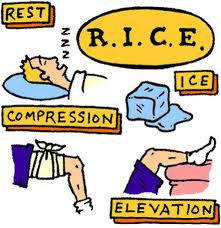 RICE: Rest, Ice, Compress, Elevate. Conventional wisdom has always advised the use of R.I.C.E. for the treatment of acute injuries and pains. However this has come under debate in the recent years, and this is a topic for another article. For now, do what has always worked for you. Running Technique: There is a lot of debate about running technique and there is too much information to cover in this article. Modify your activity to become pain free. Identify and address your underlying Biomechanical fault. 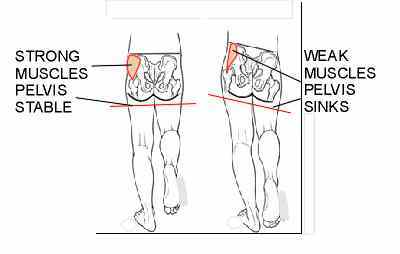 Hip and Quads strengthening exercises are beneficial. Reduce muscle tension to help relieve pain. Find underlying cause of this tension. Use R.I.C.E., Tape, Braces or orthotics to assist in your Rehabilitation. *Any questions, comments regarding the content of this article are highly welcome. You contact me on ruairiodonohoe.physio@gmail.com to discuss. 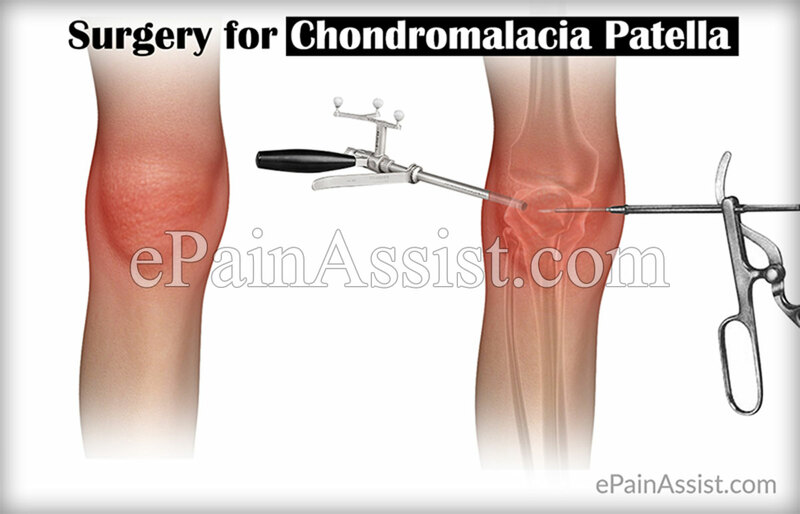 **This article is meant for educational purposes only and should not be used for diagnosis or treatment, and should never replace any advice given to you by your rehabilitation professional. Knee pain can occur for a variety of reasons, so it is important to visit a Physiotherapist to ensure you are accurately assessed so the source of your pain can be identified and treated correctly. ***If any content of this article belongs to you and requires permission for use, I apologise and please contact me so I can replace it.